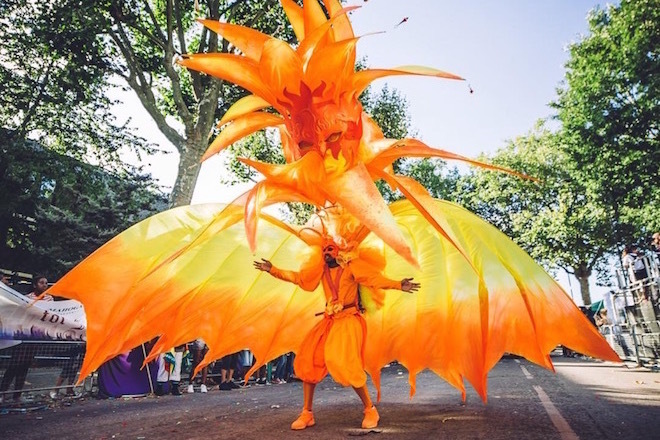 Karnival Mania is a new and exciting mas band to hit the streets of Notting Hill. Aimed at the true carnival masquerader who wants to let loose and express their freedom on the road. We are an all inclusive band where great vibes are guaranteed and masquerader safety is must not an option.